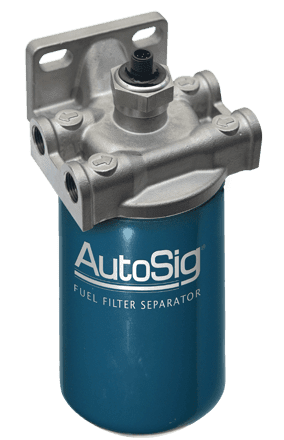 The AutoSig® SMART Filter System is an integrated system custom made for connected equipment and commercial vehicles combining a fuel filter, water separator and integral water in fuel sensor. 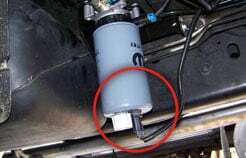 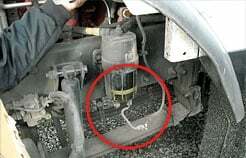 It filters the fuel, removes water and senses water in the fuel separator (diesel or gas) before the water can enter the engine. 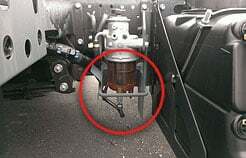 Water in the engine fuel system can cause engine damage, hard starting, loss of power, misfiring, or stalling. 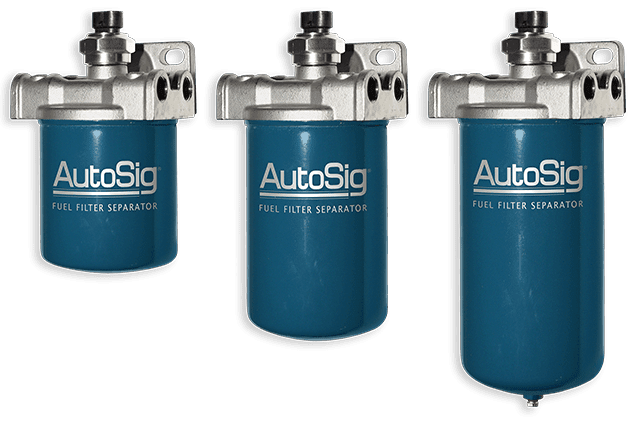 The AutoSig® SMART filter system is designed to filter and let you know when it needs to be serviced. 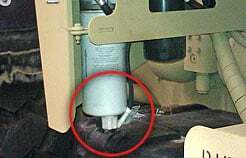 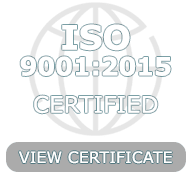 The Entratech AutoSig® System utilizes a patented design that places the water probe INSIDE the filter housing. 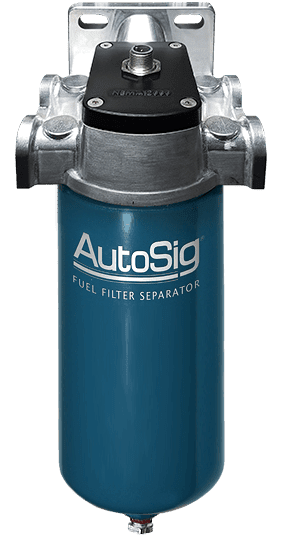 AutoSig® is engineered for the commercial truck industry with a disposable spin on filter that can be easily replaced while the sensor electronics stay mounted in the filter head. 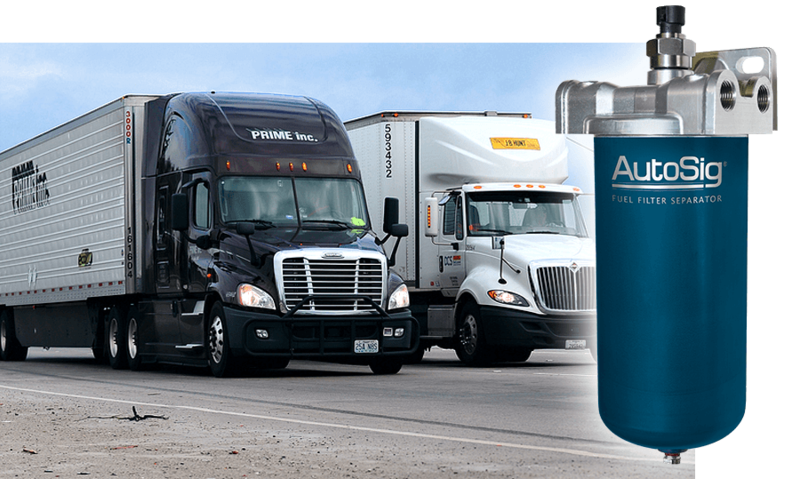 Entratech AutoSig® SMART Fuel Filters can communicate directly with ECM’s and instrument panel indicators. 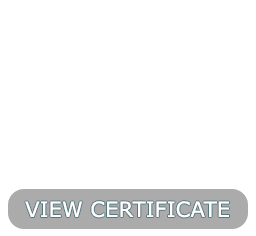 The versatile AutoSig® system can be configured for networking, Wi-Fi and other communication standards.